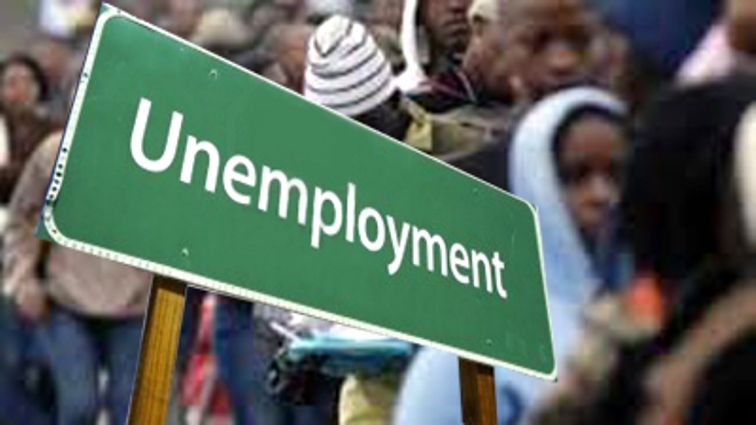 Unemployment rate expected to improve: Economists - SABC News - Breaking news, special reports, world, business, sport coverage of all South African current events. Africa's news leader. South African economy is expected to have expanded by 1,5% in the last three months of 2018. The rate of unemployment is expected to have improved slightly in the fourth quarter (Q4) on the back of seasonal hiring. Jobs data will be released on Tuesday. Economists believe the unemployment rate will decline slightly to 27.1% from 27.5% in the third quarter. The unemployment rate however remains stubbornly high and the low economic growth rate is unable to make a dent on the jobless numbers. Analysts are expecting that the sales and production figures from various sectors to be released by Statistics South Africa this week, will largely have a positive influence on economic growth in the last quarter of 2018. Stats SA will release Manufacturing, Retail and Mining sales and production figures for December 2018 this week. Economists agreed while Mining output is expected to drag growth in the last quarter of 2018, Manufacturing and Retail trade sales figures are expected to boost economic growth in the period under review. An economist at Econometrix, Laura Campbell, says she expects a decline in Manufacturing sales and production in December 2018, compared to November 2018. Campbell says she expects retail trade sales to have remained at a positive three percent in December 2018. She says a drop in the petrol price in December, as well as an uptake of unsecured loans by consumers in the period, will contribute to the positive retail sales number. An economist at Nedbank, Nicky Weimar, says Mining output is expected to be depressed in December 2018, while also putting downward pressured on GDP in the last quarter of 2018. Weimar says the South African economy is expected to have expanded by 1,5% in the last three months of 2018. She says the expected growth is not nearly enough compared to what is needed to create jobs and a vibrant economy – but she says it is positive, nonetheless. This entry was posted on 11 Feb 2019,09:52PM at 9:52 PM and is filed under Business, News, Homepage Featured Story Slider. You can follow any responses to this entry through the RSS 2.0 feed. Both comments and pings are currently closed.